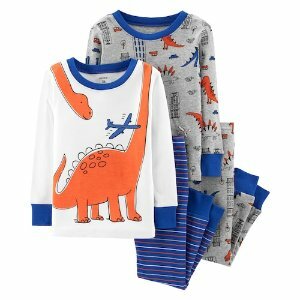 Kohl's offers starting at $6.99 Carters Kids Items Sale. 20% off baby, toddler, and maternity clothing and baby accessories via coupon code BABYSALE20 . Save 20% when spend $100+, or save 15% via coupon code COLD . Get $10 Kohls Cash for every $50 spent through Feb. 14, redeemable Feb. 15-24. Free shipping on orders over $75, or free pickup in store.